To create a strong business and residential association to promote existing and attract new businesses and to serve the residential community through integration of resources, participation in community events, and hosting educational and informational programs for businesses. To give lasting support in all that we do as the Chamber by O'Hare Chamber of Commerce. Affordable Dues Offer Members an Exceptional Return on Investment. We welcome your ideas, interests and concerns. 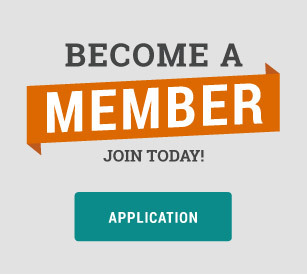 The chamber secretary, Gaye Faro can send you any information regarding membership you may need, including an extra application or download application here.